Plexalytics for Smart Energy Systems is our showcase for innovative data analysis and visualisation within the energy market: Based on big data and advanced search technology it supports the implementation of market and consumer information platforms. Typical vertical and horizontal use cases, such as “Demand Response Management”, “Flexibility Platforms” and “Open Data Portals”, can be put into practice either as a stand-alone solution or can be integrated within a cooperative platform. Thereby, Plexalytics allows to proof and to evaluate upcoming functionalities, new consumer and operator models in practice. Plexalytics for Smart Energy Systems is already prepared to fulfil the requirements of an inhomogeneous energy market. The various stakeholders with their different types of technology, different energy distributing networks and heterogeneous consumer types can be integrated under a common platform. 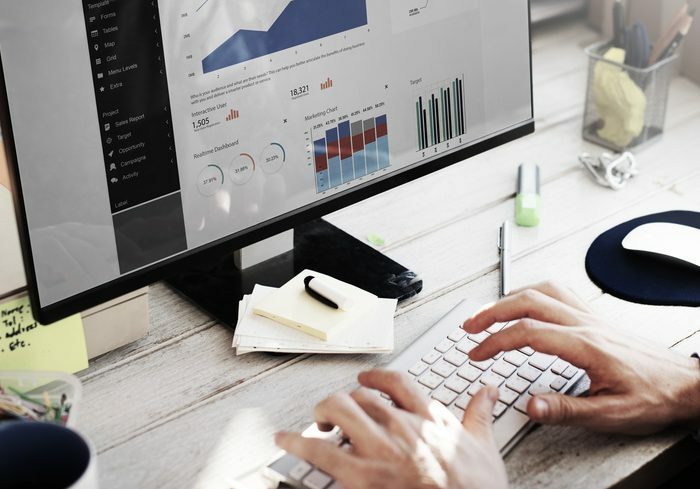 By integrating and connecting Plexalytics to your company’s software infrastructure the Plexalytics application can be extended with confidential data. In consequence it is possible to deploy use cases e.g. with respect to customer data.